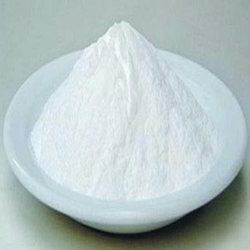 Manufacturer of a wide range of products which include bismuth nitrate, bismuth salt, bismuth citrate, bismuth oxide nano, sodium bismuthate and styphnic acid. To meet the diversified requirements of our prestigious clients, we are engaged in offering Bismuth Nitrate Anhy, and Bismuth Sub Nitrate. Our offered product can be availed by clients at highly reasonable price. Bismuth subsalicylate, sold under the brand name Pepto-Bismol, is an antacid medication used to treat temporary discomforts of the stomach and gastrointestinal tract, such as diarrhea, indigestion, heartburn and nausea. Commonly known as pink bismuth, it is also sometimes the active ingredient in Kaopectate. 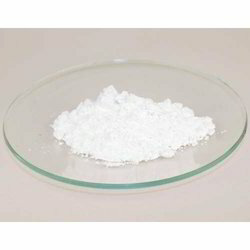 Aimed at prosperous growth in this domain, we are instrumental in offering an excellent quality range of Bismuth Citrate. 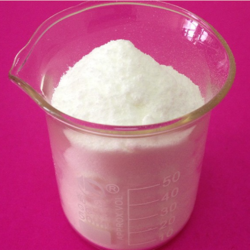 Sodium bismuthate is the inorganic compound with the formula NaBiO3. 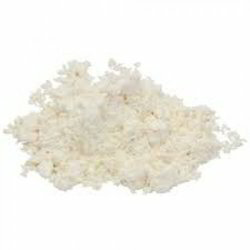 It is a yellowish solid that is a strong oxidiser.It is not soluble in cold water. 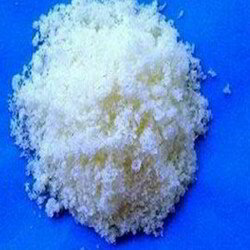 It is one of the few sodium salts that is insoluble in water. It is commercially available however commercial samples may be a mixture of bismuth(V) oxide, sodium carbonate and sodium peroxide. We offer a wide range of Styphnic Acid. 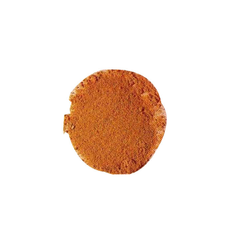 It is used in the manufacture of dyes, pigments, inks, medicines, and explosives such as lead styphnate. These products are manufactured using proper proportion of Styphnic Acid which are offered to our clients at market leading prices. Backed by a state-of-the-art infrastructure facility, we are involved in the manufacture and export of Bismuth Oxychloride. 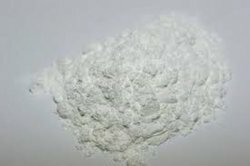 Processed in adherence to the preset industry procedures, the offered inorganic compound is vastly used in cosmetics and as a white pigment also. Proposed chemical is provided in standardized packaging to prevent contaminants and other impurities. 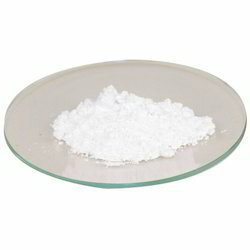 We are one of the noted manufacturers and suppliers of Bismuth Sulphite that is provided in safe packaging. Prepared with the help of advance techniques, the offered chemical is used for isolating Salmonella species. Bismuth sulfite is vastly appreciated and accepted for its accurate chemical composition, longer shelf life and supreme effectiveness. Clients can obtain it at economical prices. With sincerity and hard work of our professionals, we have carved a niche for ourselves in this domain by offering Bismuth Subsalicylate. This bismuth subsalicylate is used for treating heartburn, upset stomach, indigestion, nausea diarrhea. Commonly known as pink bismuth, it is also sometimes the active ingredient in Kaopectate. The offered bismuth subsalicylate is accessible in a number of packaging options for delivery within the promised time-frame. Looking for Bismuth Salts Compounds ?